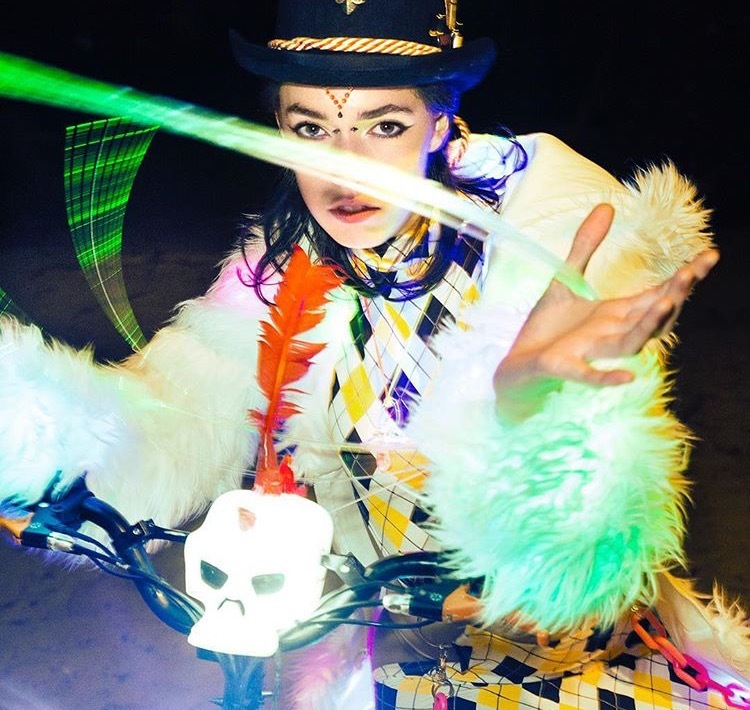 The beautiful desert sky is the limit for your Burning Man ensembles, and we are so excited to see what kind of inspirational fashion pops up for this year’s “Davinci’s Workshop”! 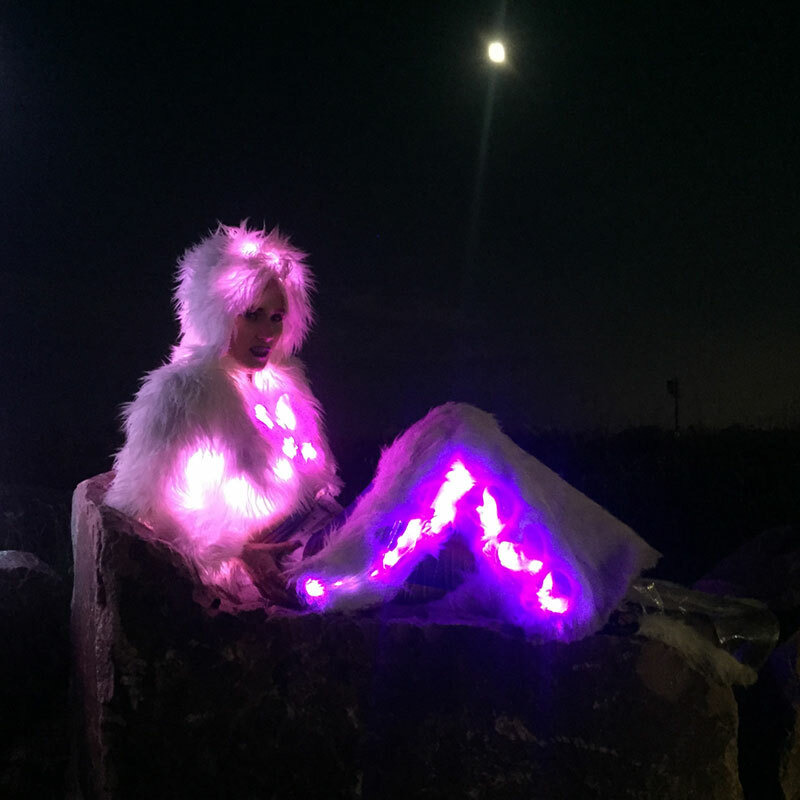 The HOT and COLD temperatures on the Playa allow you to dress stripped down during the hot Summer days, and layered and lit up during the night time! This community of awesome people allow you to (of course) be yourself in your outfit selections, but they also provide you with a sanctuary to escape the limits that everyday life puts on everyday attire. That’s exactly what we believe and why we called our 2016 line “The Firefly Sanctuary.” Regardless of how crazy or how minimal you want your Burning Man outfits to be, you’re allowed! The Burner Community allows you to be loved and cherished as human being, and you are beautiful. 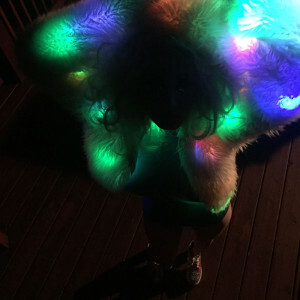 Now enough with the sappy part of this post, we have TONS of light up Clothing that brightens your night! We specialize in lighting up your ensembles. 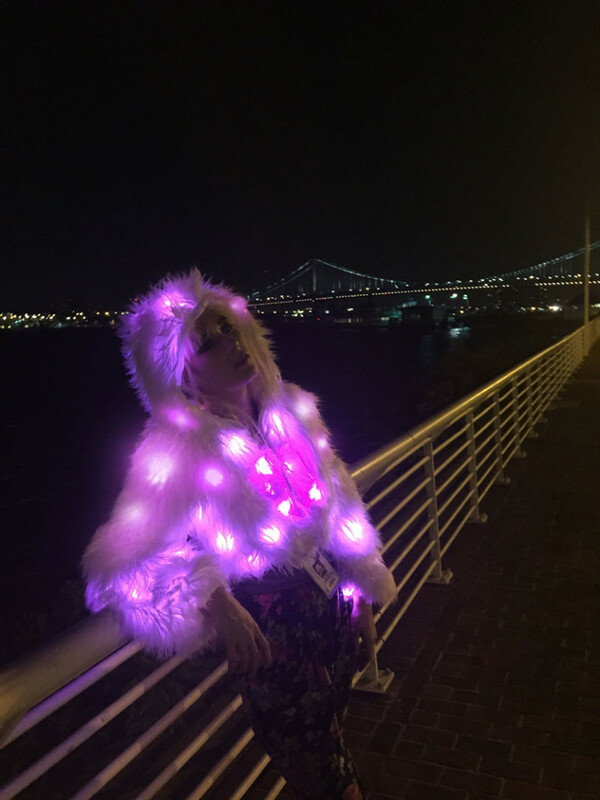 We provide everything from light up rompers, to tops, to shorts & skirts, all the way to full on faux fur illuminated coats and jackets. You’re in the middle of the desert, and it can get really dark, so being illuminated is a great way to stay seen so some on doesn’t run you over! You also will look RAD. Duh? 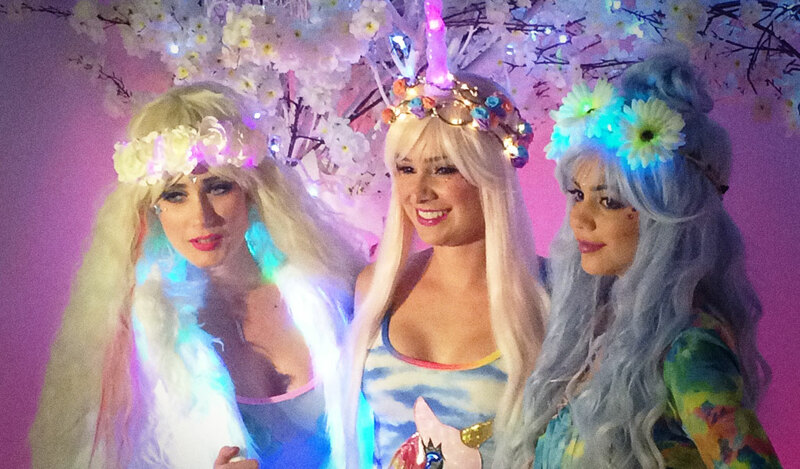 Check out just SOME of these illuminated styles we’ve shot, and I’ve worn personally. 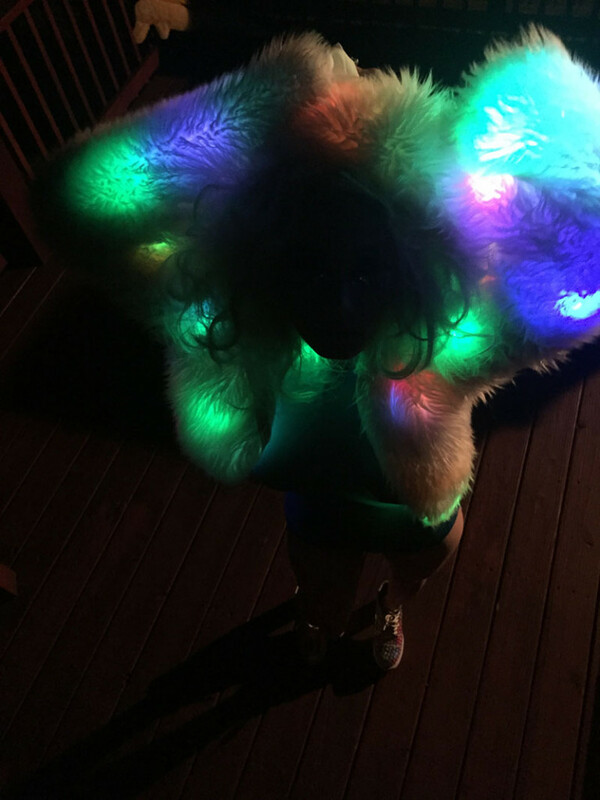 Okay, I think it’s time now to just shamelessly post some gorgeous pictures that we’ve found on Instagram and the webs from our friends at Wicked Chamber, DollsKill, iHeartRaves, and Victoria Secret Models like Candace Swanepoel, etc that feature our light up clothing!!! 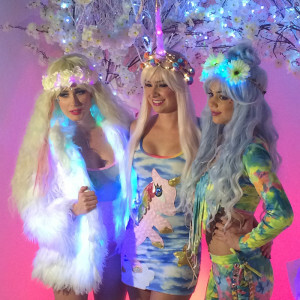 If you’d like to cyber stalk our shamelessly gorgeous pics from iHeart, DollsKill, Wicked Chamber, and Candace Swanepoel, here are some easy IG Links. 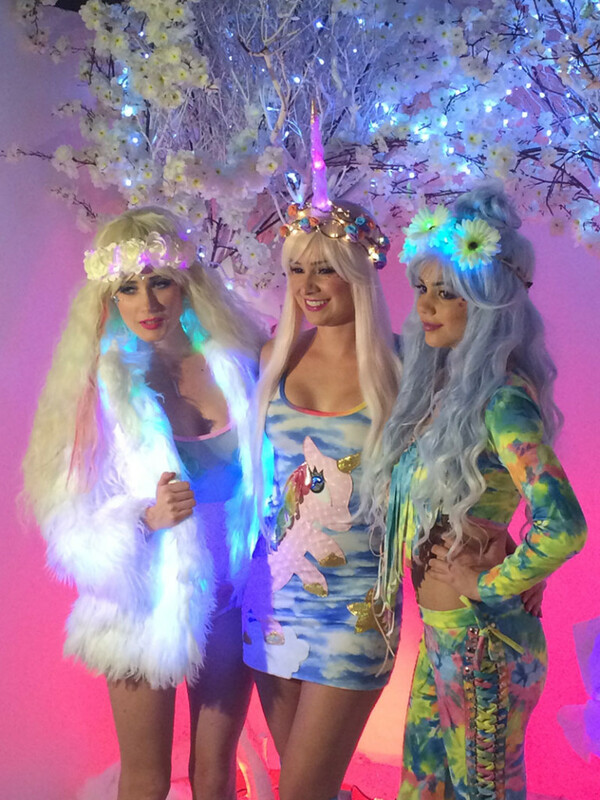 Don’t forget to TAG US in your outfits on the Playa so we can repost: @jvalentineinc!!! 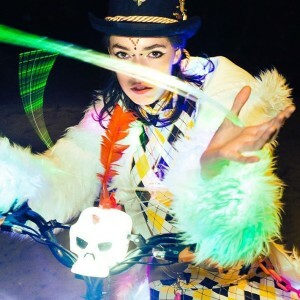 For any and ALL Burning Man information, PLEASE visit: http://burningman.org! Thanks for checking in with US! Happy Burning!